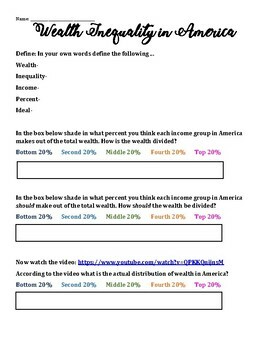 This is an all encompassing Math PBL on wealth inequality in America. It covers 7th grade- 8th grade math statistics, data, and probability standards. 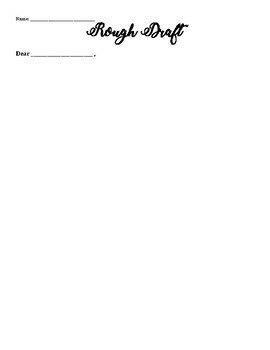 It also encompasses several English Language Arts standards.